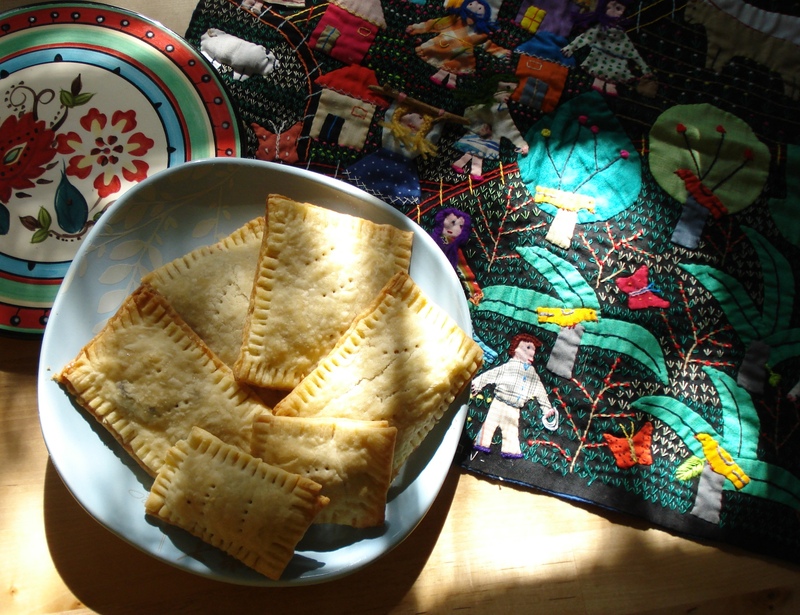 When I first made these homemade poptarts back in Utah, I knew they would be good if not for my baking faux pas. This time, though, they exceeded expectations and were delicious! Some were filled with raspberry jam, some with semisweet chocolate chips, and some with passionfruit jelly that I bought last time I visited Robert is Here. This fabulous exotic tropical fruit stand makes my bimonthly trips north worth the long drive! I found the recipe via SmittenKitchen (of course…that’s my favorite food blog! ).